There is 1 New Home that came on the Market For Sale in Honeygo Village. 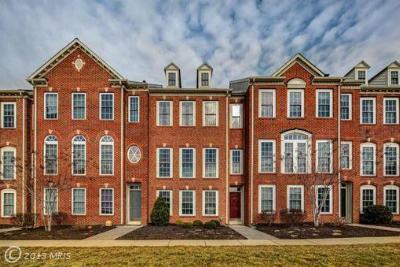 Located in Perry Hall, MD, Honeygo Village is conveniently located near I-95, The Beltway, Schools, Malls and a short drive to Downtown Baltimore. If you looking to Buy or Sell look to Cathy & Joe Balcar, Realtors - EXiT Preferred Realty - Your Experts, specializing in Residential Re-Sale. We are here to help Buyers & Sellers who have had an unsuccessful selling experience in the past. Serving the Greater Baltimore Area. 443-253-0741 or our Office Number: 410-670-9100.